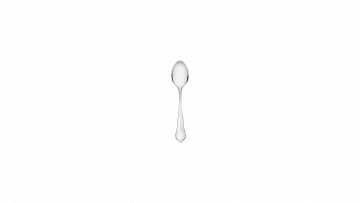 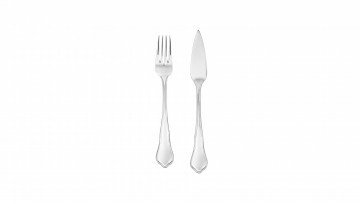 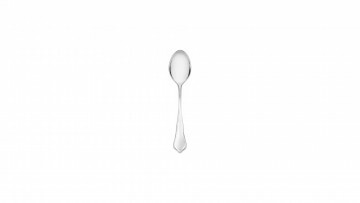 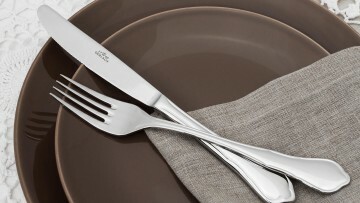 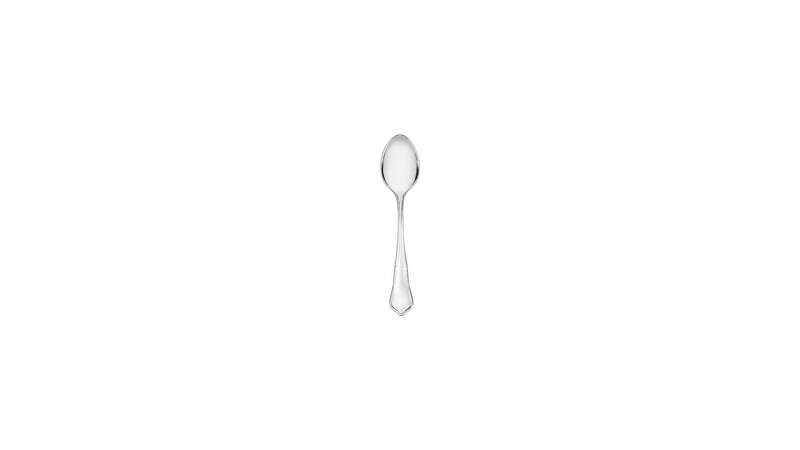 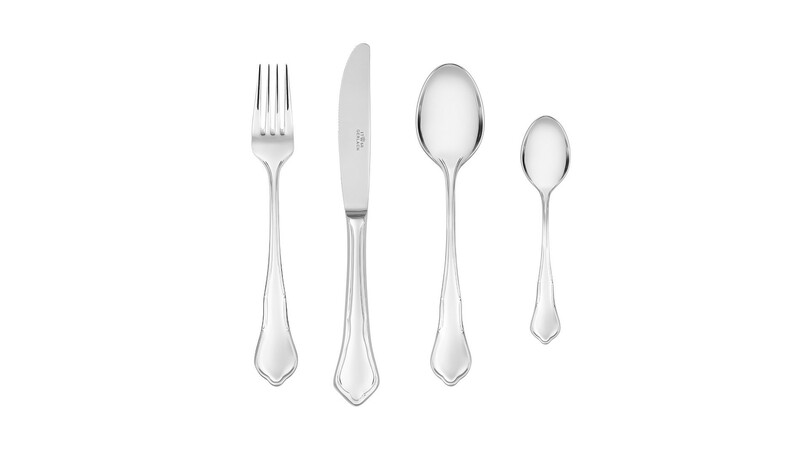 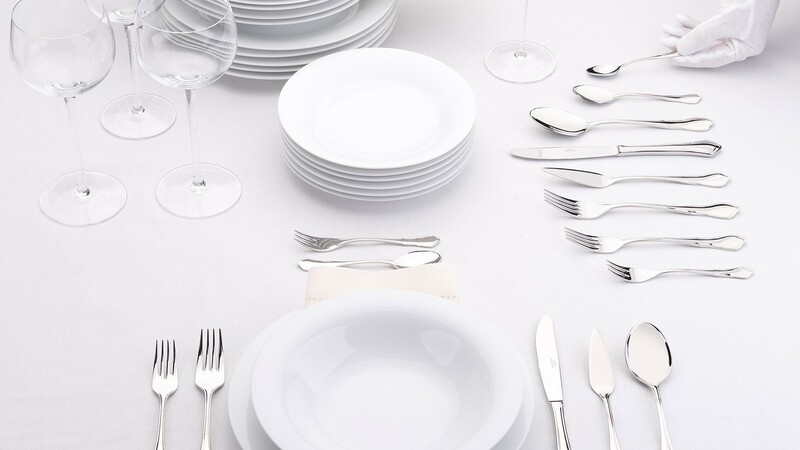 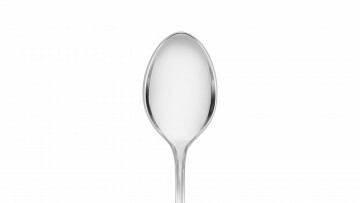 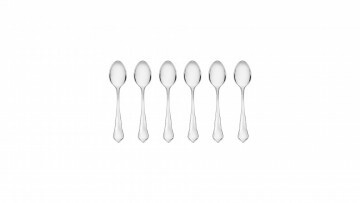 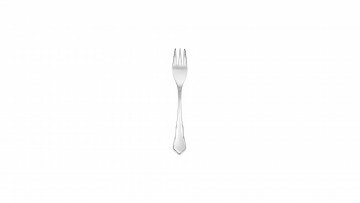 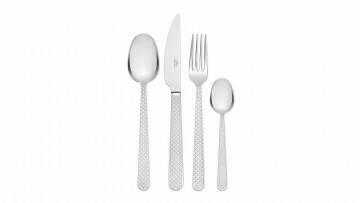 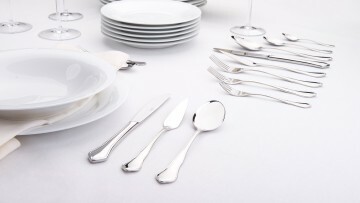 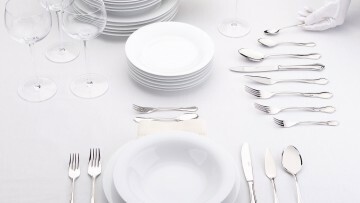 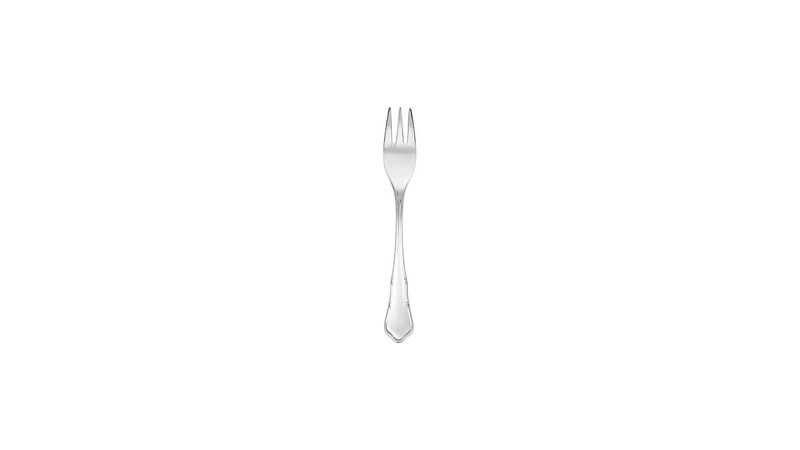 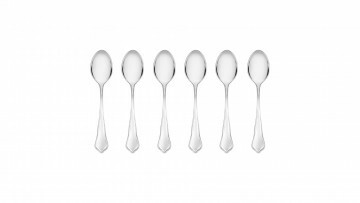 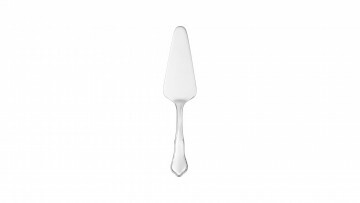 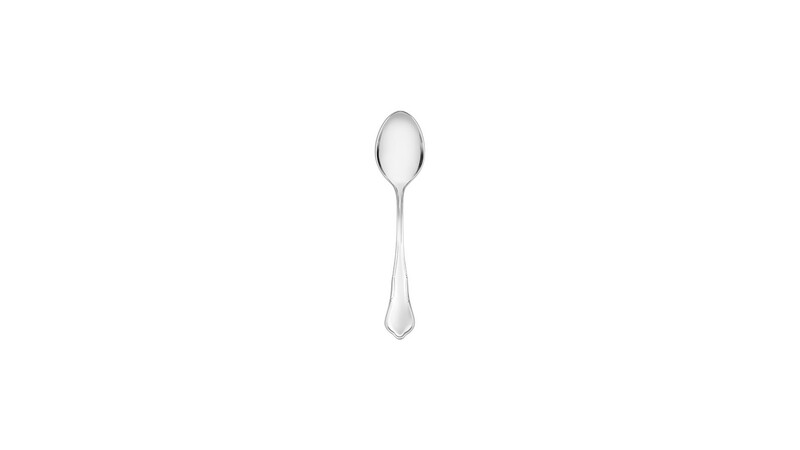 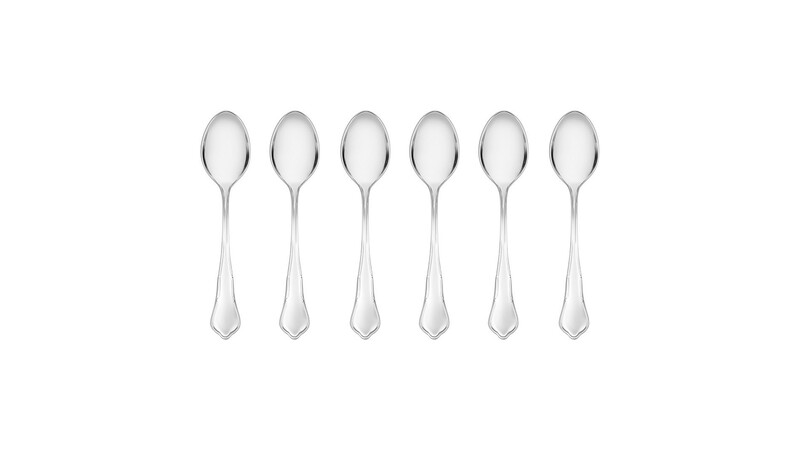 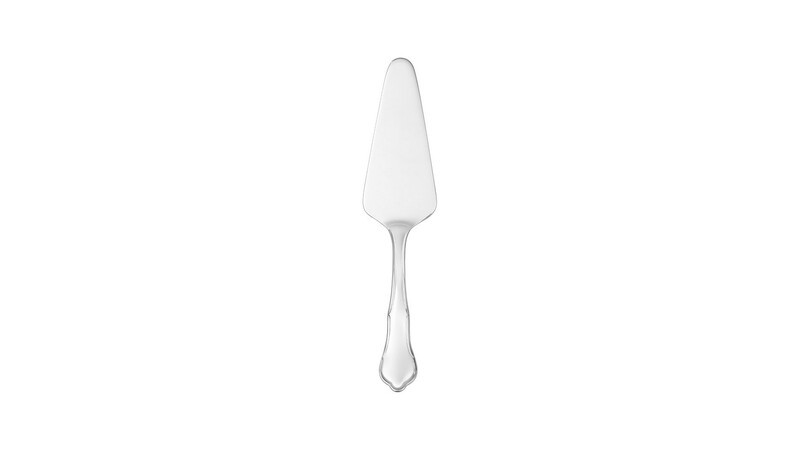 The Barok exclusive line of stylized cutlery is perfect for sophisticated meetings. The engraving and gloss finish will add sparkle and elegance to any arrangement. 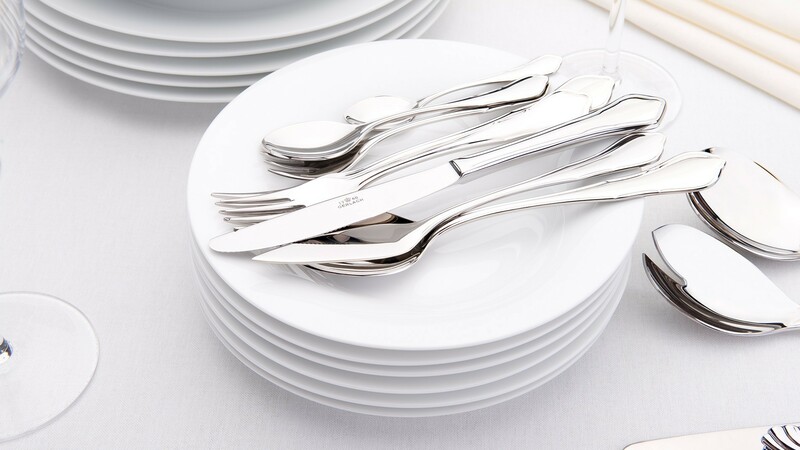 The Barok cutlery set is designed to provide an exceptional experience at the table and pure pleasure from time spent in the company of others. 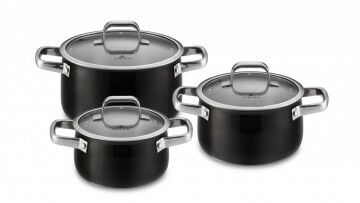 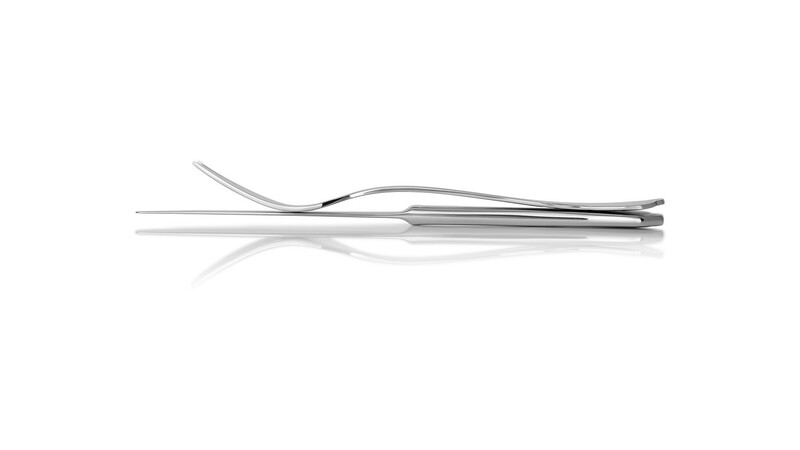 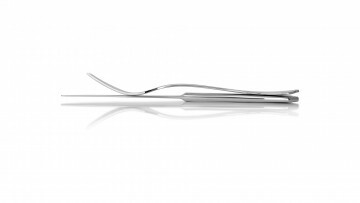 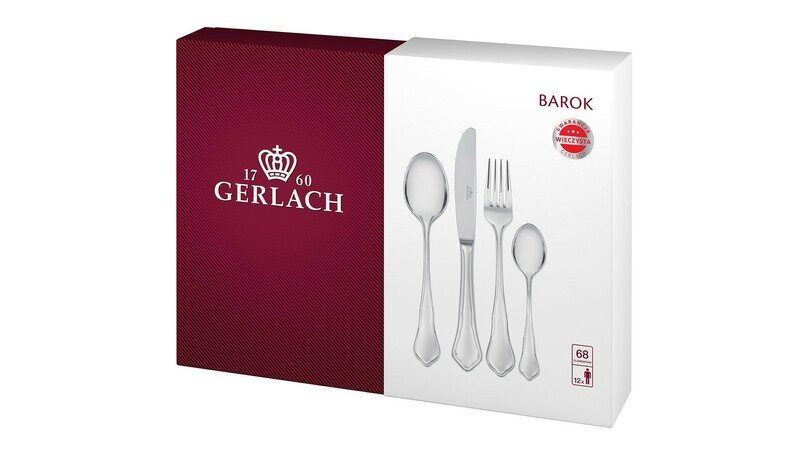 The Barok 68-piece set for 12 is distinctive for its perfect balance of every element, unique precision and guaranteed satisfaction for many years to come. 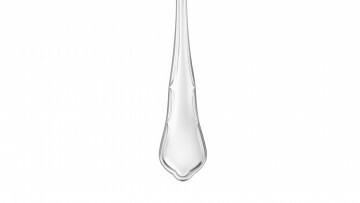 Thanks to the 18/10 stainless steel, the Barok set is resistant to corrosion and safe to load into the dishwasher. 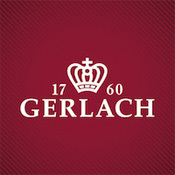 Gerlach grants a lifetime warranty for all Barok cutlery.